Dates and venues for the 2013 Wolves X-C Series have been set. The Series opens August 24 with Summer’s End Road Race in Fairview. 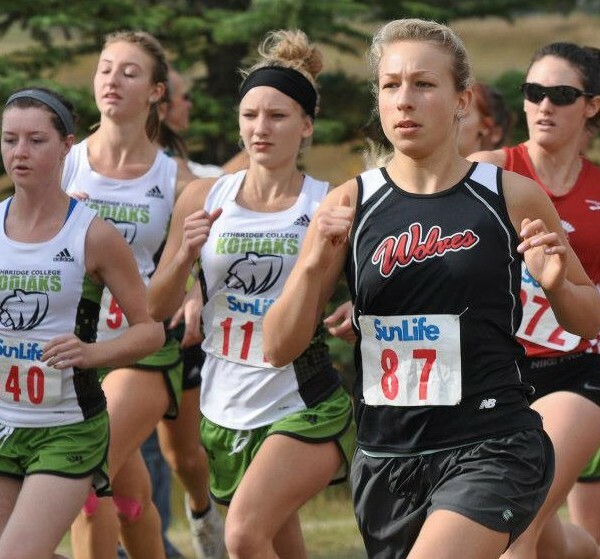 A record 10 events over 10 weeks are slated for 2013 edition of the Series including the addition of two races: Eaglesham on September 14 and The Ambulance Chaser 5km/10 km in Grande Prairie on September 27. 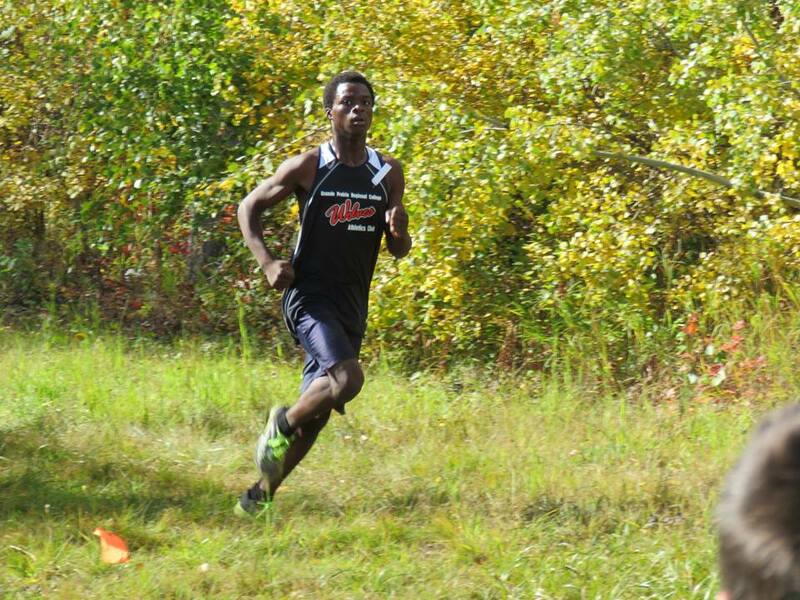 Established in 1994, the Wolves X-Country Running Series is a group of informal, low-key cross-country running races held at various venues around the Peace Country area. The series has been set up to develop the sport of cross-country running in the area. The Series encourages participation from athletes of all ages and ability levels. Wolves Series awards will be given to the top 3 male and female runners in each of seven categories – elementary school (Grade 1 to 3), elementary school (Grade 4 to 6), junior high school, senior high school, open, masters (35 to 49), and really, really masters (50 and over). what a great site, good info. Glad to get the email !